Amazing Mountain Views!! Great house at the end of a quiet cul-de-sac backing to green space! Perfect floor plan for entertaining and living! Formal Living and dining rooms as well as large eat in kitchen and huge family room! 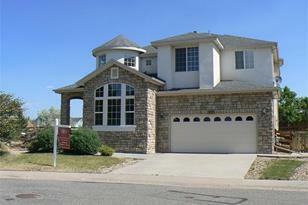 4 spacious bedrooms including a great master suite with 5 piece bath and large walk-in closet. Soaring ceilings, Upper level laundry, Huge 2.5 car garage, all appliances included. AC, New Roof. Beautiful mountain the views right from your patio and great yard! Best value in area! Must see Quick! Above Ground: 2,492 Sq. 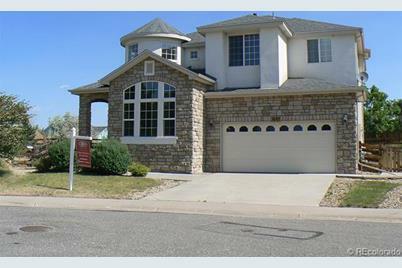 Ft.
7693 Grizzly Court, Littleton, CO 80125 (MLS# 1179767) is a Single Family property that was sold at $282,000 on July 03, 2013. Want to learn more about 7693 Grizzly Court? Do you have questions about finding other Single Family real estate for sale in Littleton? You can browse all Littleton real estate or contact a Coldwell Banker agent to request more information.